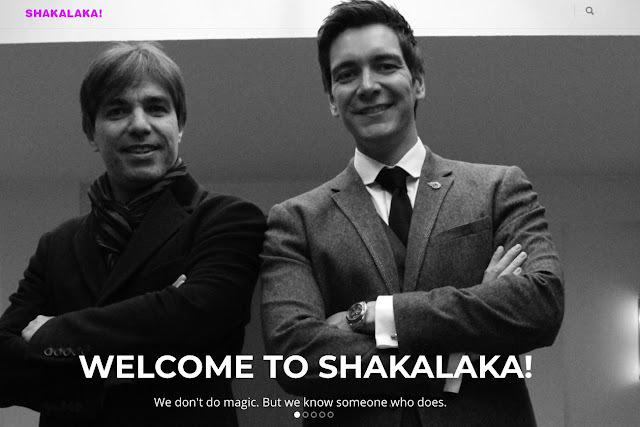 Brugge based company wins SITE Crystal Award | Shakalaka! Brugge based company Borealis Incentives has been awarded the Crystal Award by the professional organisation SITE. This is the yearly award for best world wide incentive trip.